Kitchen sponges: are them really dangerous? 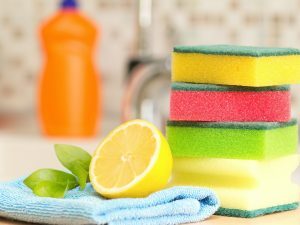 Kitchen sponges are essential for cleaning flatware, tables and shelves, but it is important to clean and sanitize them, as well as to change them often; on these sponges, in fact, there are billions of bacteria and viruses. Kitchen sponges are an essential object for cleaning and degreasing dishes, but also the sink, table and shelves. 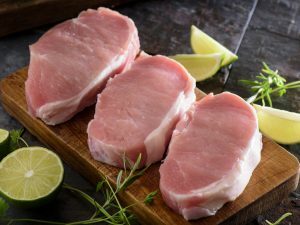 They are made of porous and resistant material, but they have to be cleaned and disinfected on a regular basis; kitchen sponges in fact can host many pathogenic microorganisms, such as bacteria, viruses, fungi and spores that derive above all from foods like meat, raw eggs and vegetables. 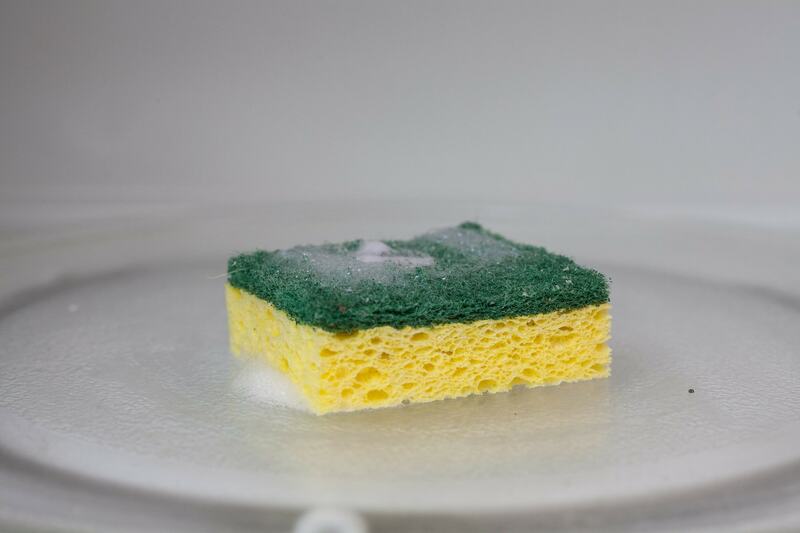 Let's find out how to clean and sterilize kitchen sponges using simple and effective methods. Are the bacteria contained in kitchen sponges really dangerous? 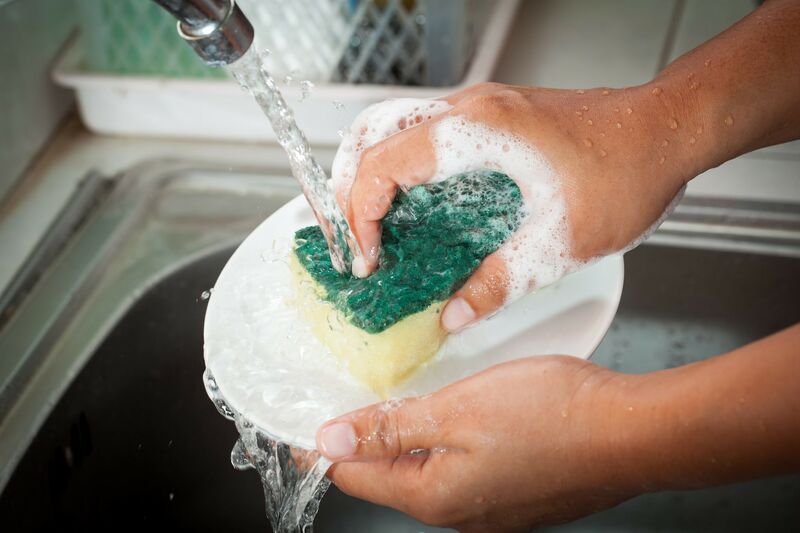 A study recently published in the Scientific Reports journal, published by European researchers, showed that dishwashing sponges are almost as dirty as feces, but are these really dangerous bacteria? Dr. Luca Masucci, medical director of the Gemelli Polyclinic in Rome and professor of the Institute of Microbiology of the Catholic University of the capital, specifies that the bacteria found in the sponges under study are all enteropathogenic, that is part of the normal human bacterial community. 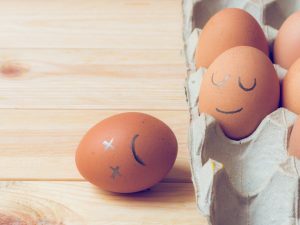 Most bacteria in fact are not "bad", but they are mostly "good" bacteria that stimulate the immune system against germs. What we have to do, then? 1. 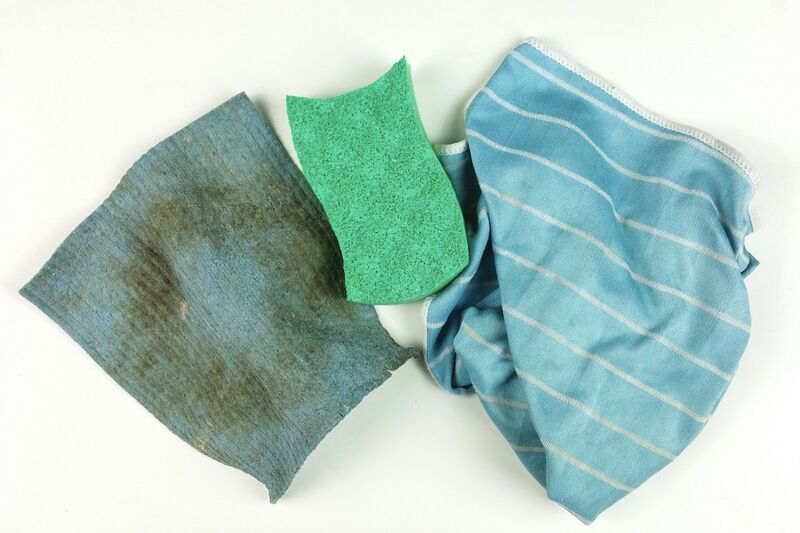 It is important to periodically clean the sponges to disinfect them and free them from unpleasant odors. 2. Do not use the same sponge to wash the dishes and to clean the other kitchen utensils and furnishings. 3. Change sponges frequently, in fact kitchen sponges should be changed every two weeks. 4. 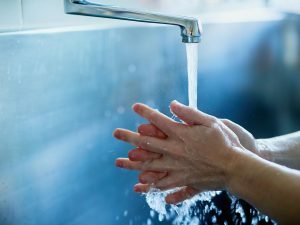 Also, for a good hygiene in the kitchen, do not forget to clean your hands and nails well and do not use the same tools for raw and cooked foods, without having washed them. 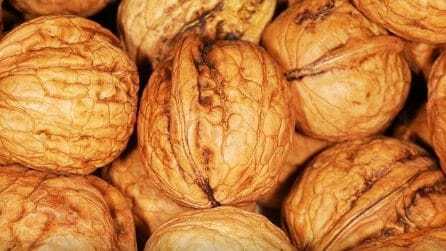 Read also 5 remedies to sterilize them and free them from germs and bacteria.